Basketball New South Wales is pleased to announce that the Gosford City Basketball Association will be hosting the 2019 Spalding Waratah Senior League Finals Weekend. 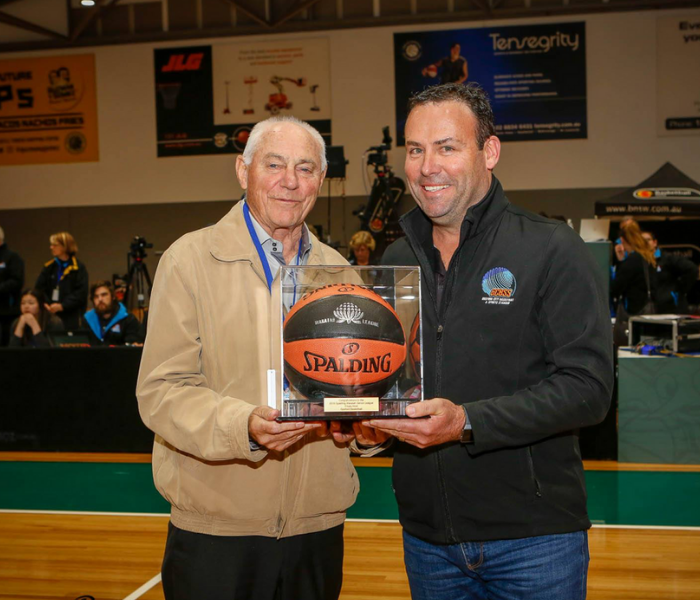 President of the Gosford City Basketball Association, Kieran Moore, said on behalf of the GCBA, they are very excited to have been given the opportunity to host such a spectacular weekend of high-class basketball. “We are honoured to be given the opportunity to host the 2019 Spalding Waratah Senior League Finals Weekend at Scholastic Sports Stadium Terrigal,” Moore said. Basketball New South Wales, CEO, Maria Nordstrom said after a tremendous 2018 Spalding Waratah Senior League Finals Weekend hosted by Hills Basketball Association, she is looking forward to Gosford putting on another superb weekend of basketball. “On behalf of the New South Wales Basketball Board, I want to extend my thanks to Kieran Moore and the Gosford City Basketball team for nominating to host our premier event,” Nordstrom said. “BNSW are looking forward to working together with GCBA to produce an exciting senior finals weekend. Basketball New South Wales and myself are always seeking to hold the best basketball event that we can,” Nordstrom said. The 2019 Spalding Waratah Senior League draw and the dates of finals are yet to be announced.